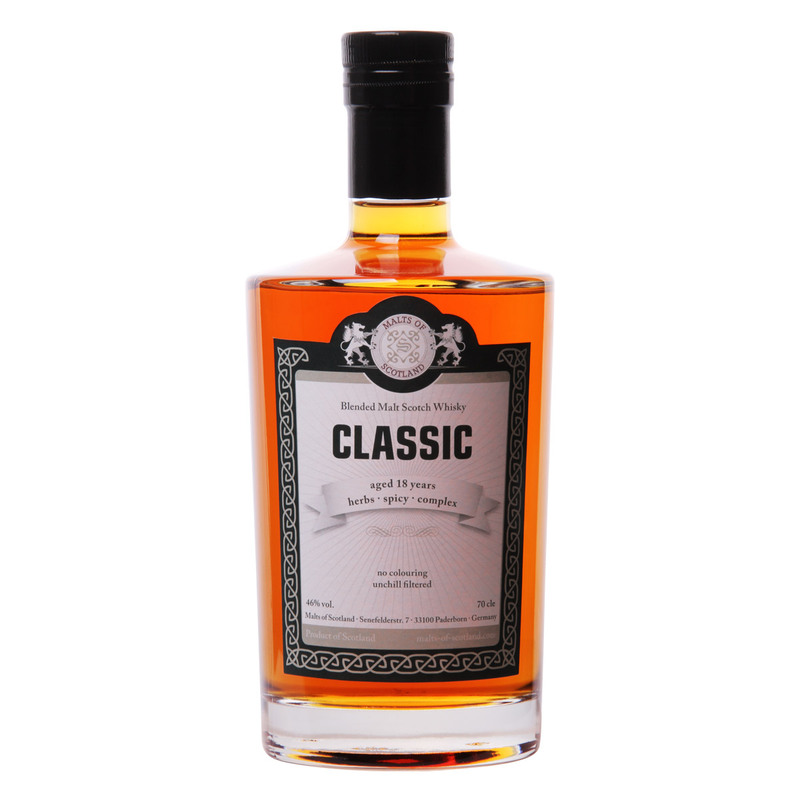 Three different bottlings at an easy drinking strength of 46% make up our Basic Line. 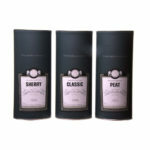 Not single casks but a fine tuned mix of casks from different Scottish distillieries which have been carefully selected by Thomas Evers delivers the whisky into this line. While single cask bottlings are by nature limited in their availability, the value proposition for Basic Line bottlings is that they can be more easily and repeatingly obtained. Our 10 year old MoS-Peat stands in for the Inner Hebrides island of Islay. 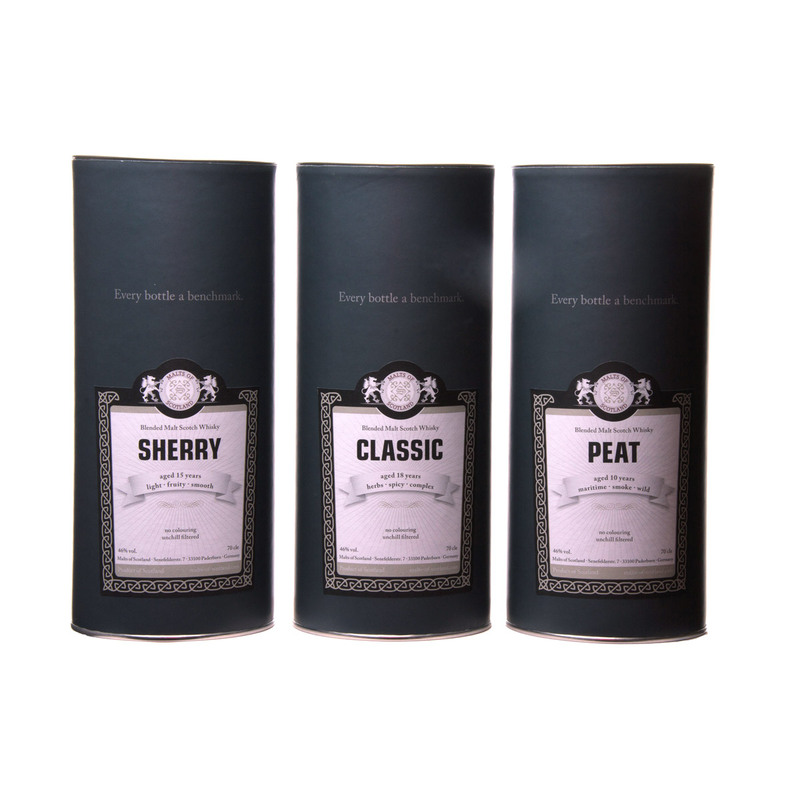 Ex-Bourbon and ex-Sherry casks matured whiskies from three different distilleries which reflect the typical characteristics and and rough life of The Whisky Island. 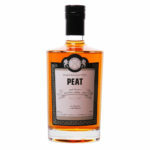 Peat guaranteed! 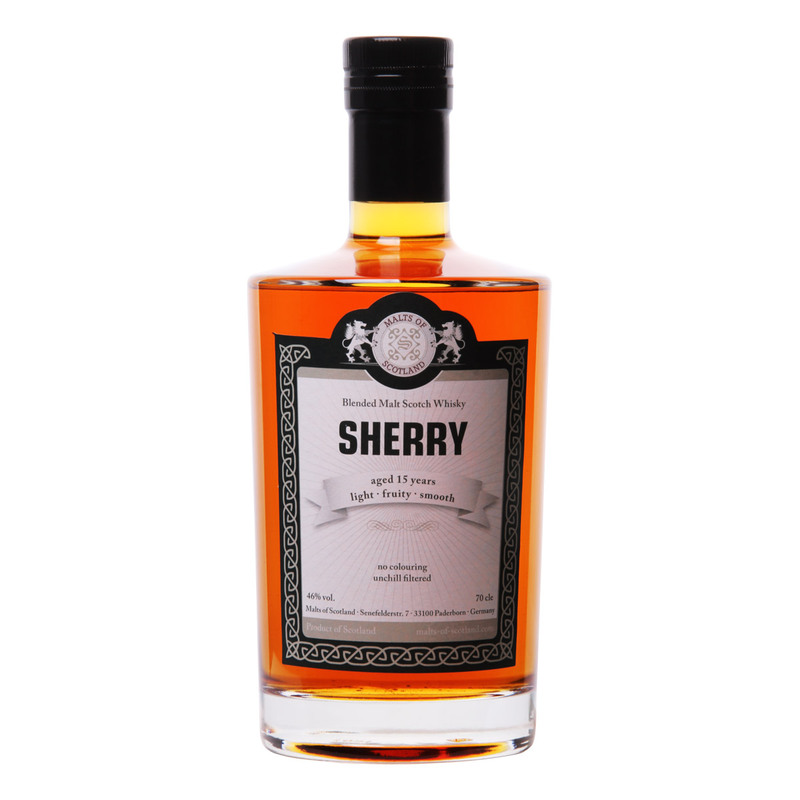 Our MoS-Sherry is a 15 year old malt whisky from three Scottish distillieries and blended from casks which contained Sherry in their previous life. High quality guaranteed! Our MoS-Classic is an „adult“ of 18 years. It‘s the magic 5 which makes it a complex Blended Scotch Malt Whisky. Whisky from 5 different distilleries from 5 different regions in one bottle. Complexity guaranteed!